Big Firm Expertise. Personalized Service. The Angeli Law Group is a boutique litigation firm that combines "big firm" experience, expertise and results with a business model that allows us to provide more personalized service to our clients in a more effective and efficient manner. 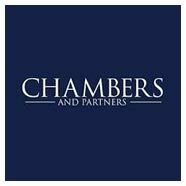 We represent individuals and companies in high-stakes criminal, civil and regulatory matters and assist clients with corporate internal investigations and compliance issues. 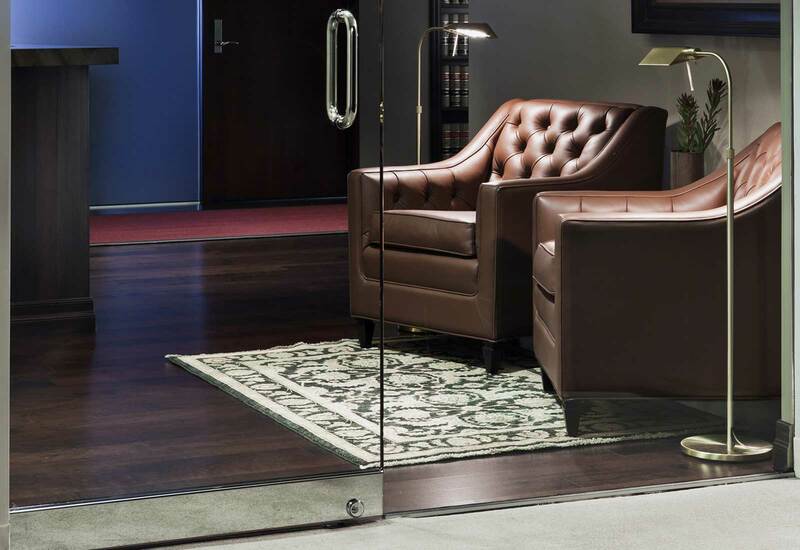 All of the firm’s attorneys previously practiced at prestigious national law firms, working on complex, high-profile matters. 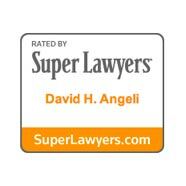 The Angeli Law Group provides the same level of knowledge, experience, and results that clients expect and demand from those large firms, but does so in a much more efficient and effective manner because we are not burdened by the enormous overhead and bureaucratic challenges that plague large law firms. 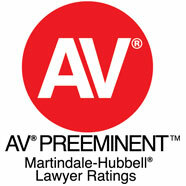 Our structure also ensures that our clients have direct, ongoing contact with the firm’s attorneys. 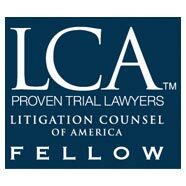 All of the firm’s attorneys previously practiced at prestigious national law firms. We have substantial experience handling complex, high-profile matters, with an emphasis on white collar criminal and high-stakes civil litigation and investigations. 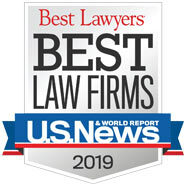 Recognized by Best Lawyers (White Collar Criminal Defense, Bet the Company Litigation, Commercial Litigation), Chambers & Partners, and Super Lawyers. 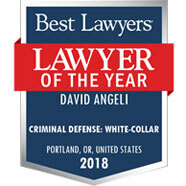 David Angeli continues to enhance his already formidable reputation as a distinguished civil, criminal and commercial litigator. One source enthuses that "he is the best white-collar crime lawyer on the West Coast of the US, and is wickedly smart."